‘Cosa Mentale’, a case of mind. 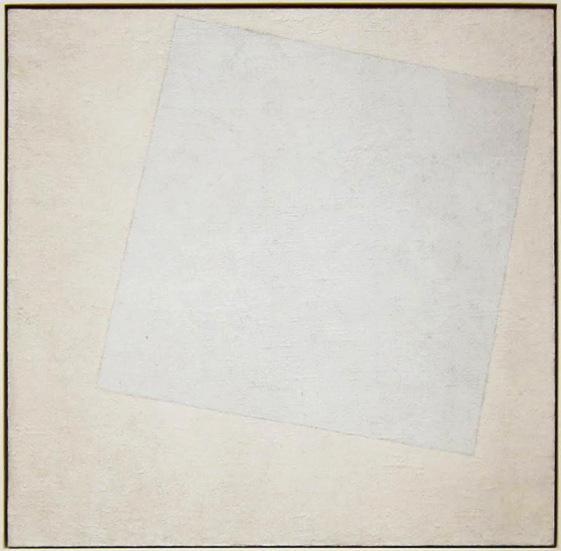 The picture is absolute. It no longer represents, it simply is. 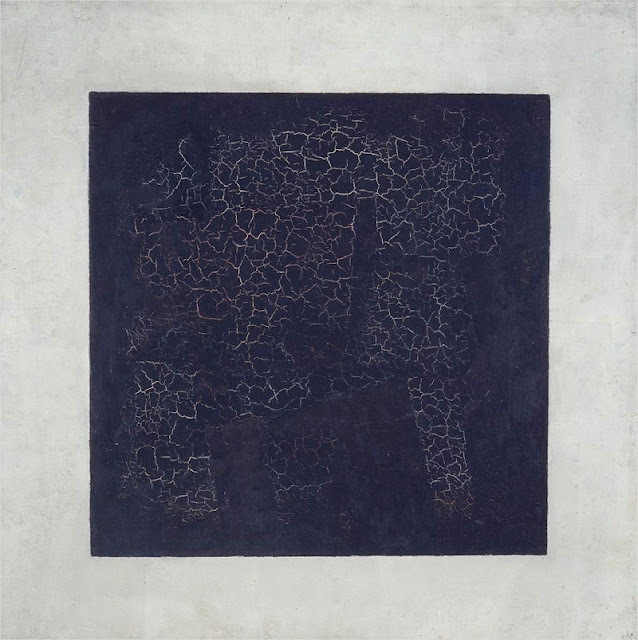 On his deathbed Malevich had been exhibited with the ‘Balck Square’ above him, and mourners at his funeral rally were permitted to wave a banner bearing a black square.